Ikea is recalling about 27 million chests and dressers because they can tip over and crush children if they aren’t anchored to the wall, the retailer and the Consumer Product Safety Commission announced Wednesday. 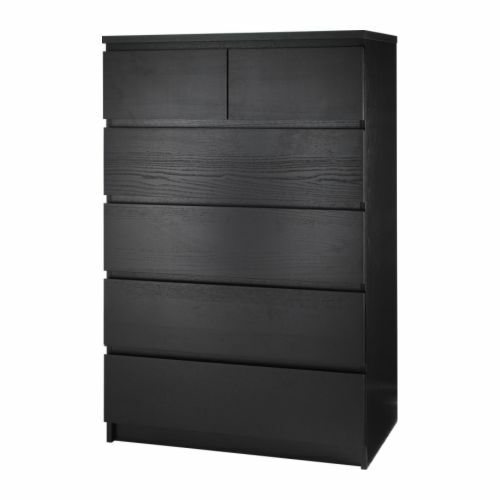 Two children died after Ikea’s Malm chests fell on them in 2014. Ikea says it knows of reports of three additional deaths since 1989 from tip-overs involving other models of Ikea chests and dressers. It is heart breaking when you hear such stories, if you have these chest’s; please mend them asap or put them away until you can.